Kristi Hawley is one of our physicians going to Peru this year. She currently practices dermatology in Grand Rapids, MI. 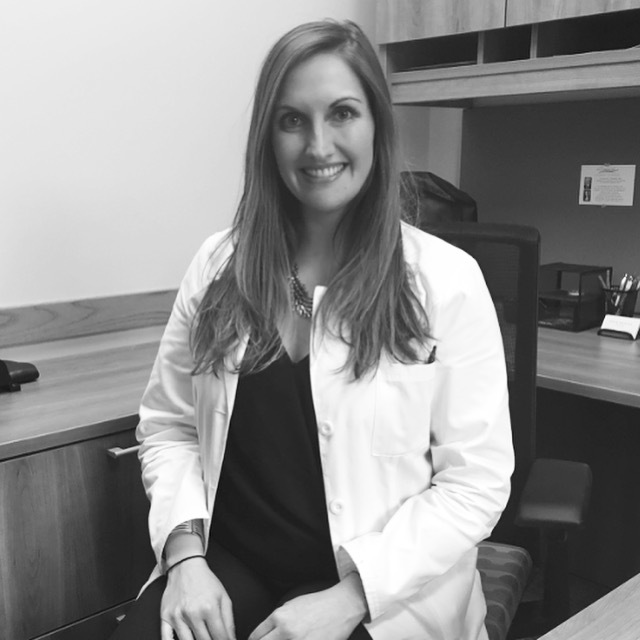 She graduated from her dermatology residency from MSU in June of 2016. She went to Ohio University for medical school. Dr. Hawley went to Peru in 2014 as a resident and instantly fell in love with Peru, the mission, and the experience. She is very eager to return this year and many more in the future.